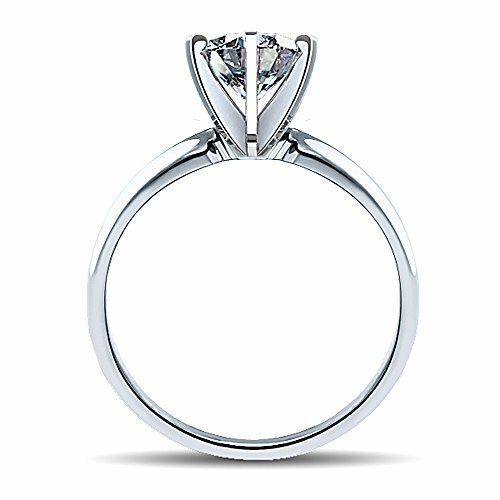 Express your eternal love to her with this gorgeous diamond wedding ring. This charming engagement ring is set in 14K white gold. 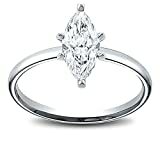 It comes in a 6 prong setting with a sparkling Marquise Cut center diamond. 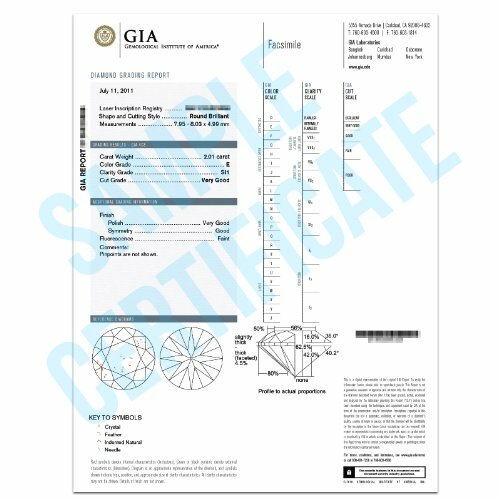 This genuine natural diamond is lab certified by GIA as D color and VS2 clarity. 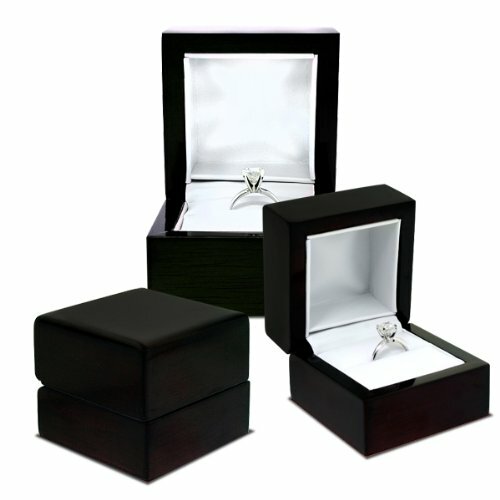 Diamond Rings purchased from Big Apple Jewels are custom mounted onto the semi-mounts. 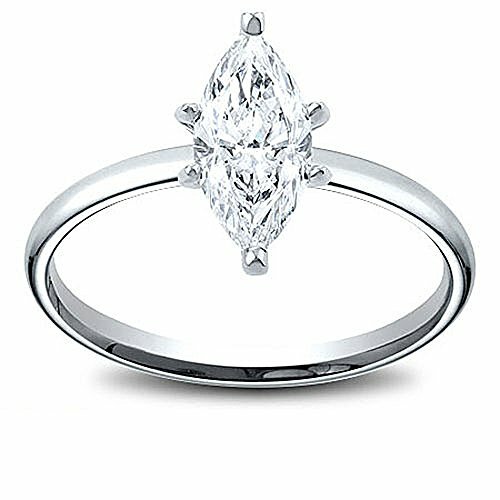 Please note that this is considered custom work as we are mounting the diamonds onto your own specifications for the ring. We hope you will be satisfied with the craftsmanship of these items. We take pride in offering the best deals from New York City's Diamond District. If you'd like we can set it on any other kind of metal, yellow gold, 18k, platinum, etc.